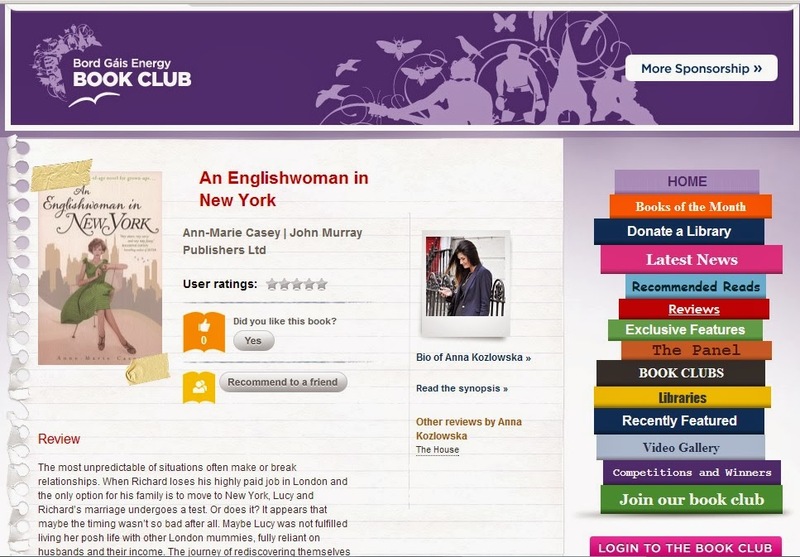 My latest book review for Bord Gais Energy Book Club is now published online. If you want to have a nosey, check it out HERE. It’s a great read and you might be surprised to find that even if you’re still living in your hometown/country, you will definitely be able to relate to these women. November 7, 2013 in Published as Fashionstylistka. Enter your email address to follow this page and receive notifications of new articles by email.